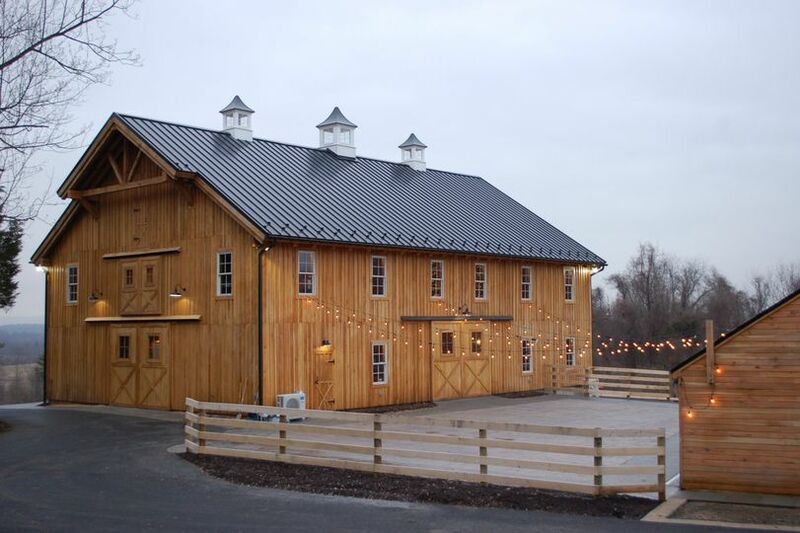 The Oak Barn at Loyalty is an active farm venue located in Leesburg, Virginia. 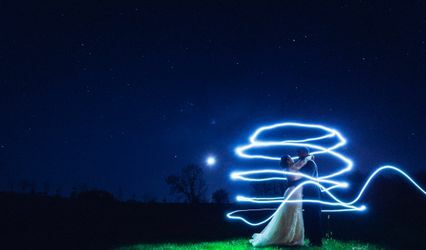 Outdoorsy couples who want a private, country getaway for their wedding events should look no further than this farm venue. With its scenic views and indoor and outdoor settings, both guests and couples will enjoy this farm-style retreat when it opens in Fall 2018. The Oak Barn at Loyalty is a working farm with cows, pastures, farm machinery, etc. 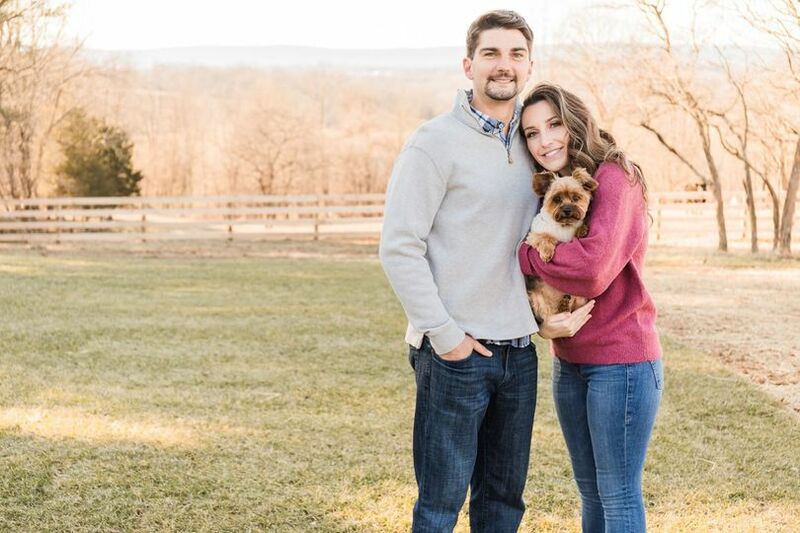 Couples may host wedding guests for their ceremonies, receptions, rehearsal dinners, engagement parties, bridal showers, and elopements at the Oak Barn at Loyalty. 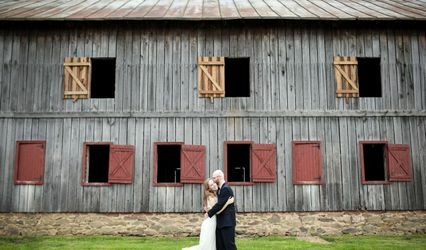 This recently constructed venue is an oak old-style post and beam barn that is two stories high. 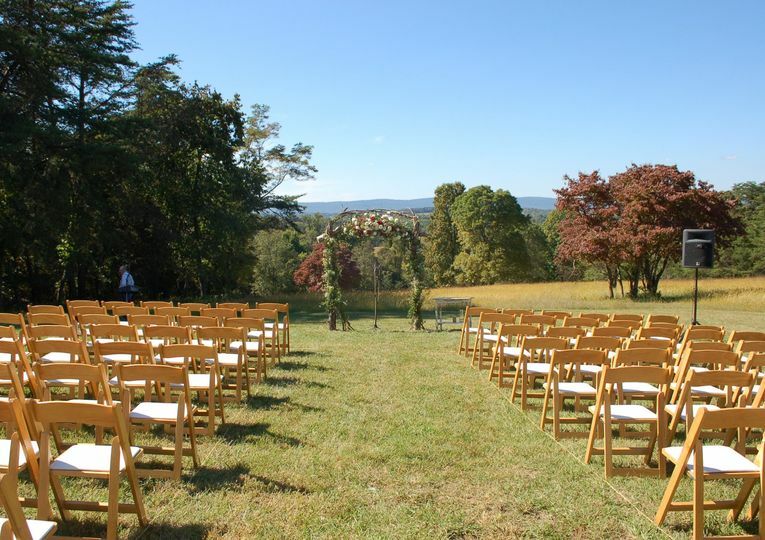 Their upper balcony allows couples a gorgeous view of Virginia’s rolling hills and gorgeous landscape. 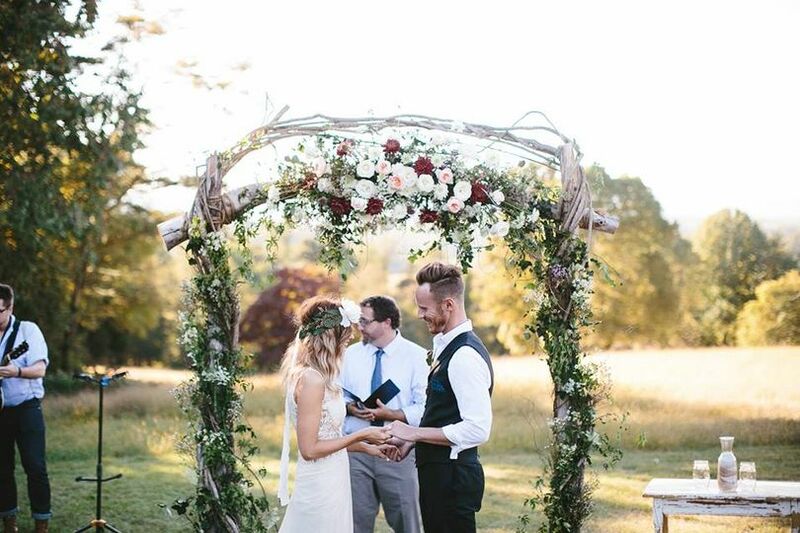 Such a lovely backdrop will definitely ensure guests remember this lovely location and your beautiful wedding day for years and years to come. The Oak Barn at Loyalty is also perfect for couples who want wide open space with extensive privacy to enjoy themselves and let loose on a special night. 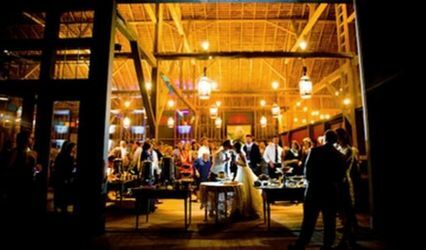 The Oak Barn at Loyalty can hold up to 300 guests. 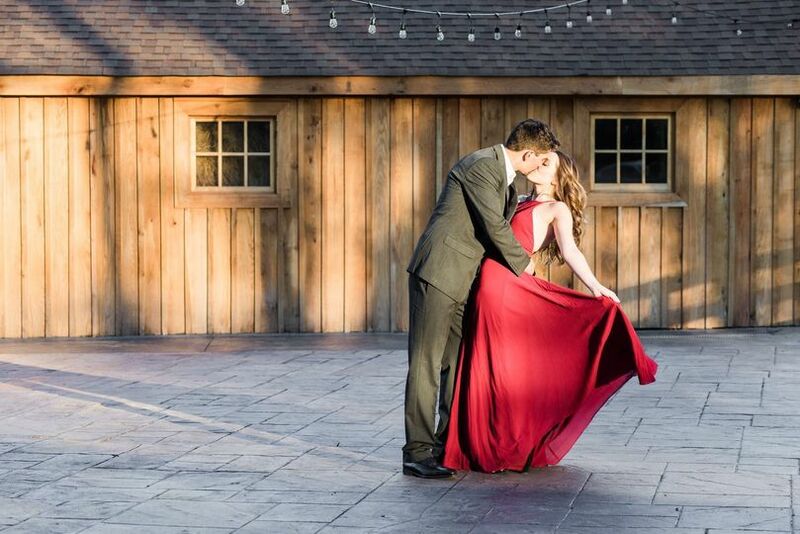 The Oak Barn at Loyalty wants to make sure your wedding day is all about you. Their staff promises to do what they can to help you with your needs as best they can to ensure you can be relaxed and prepared to enjoy your day, free of any stress. 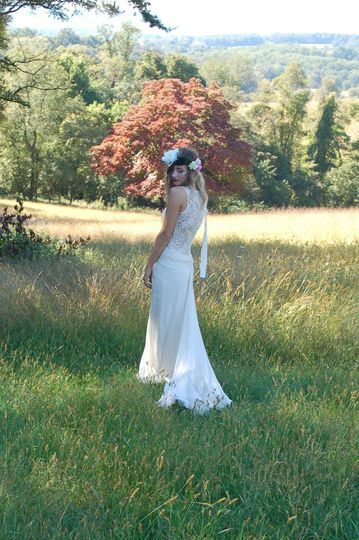 They offer services to make sure you can remain calm, including a gorgeous bridal suite for you to get ready. There is also ample parking for guests and vendors. The Oak Barn at Loyalty wants everyone to enjoy their establishment so they made their venue wheelchair accessible.